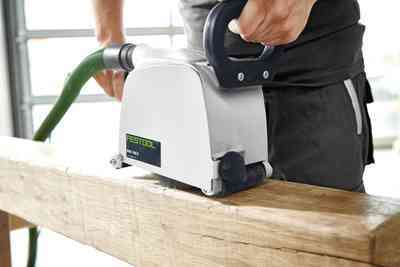 The RUSTOFIX BMS 180 brush machine is the ideal tool for anyone wishing to lend a rustic touch to wooden surfaces – while guaranteeing maximum reliability and saving as much time and money as possible. 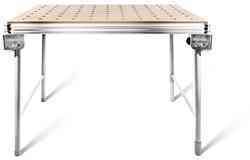 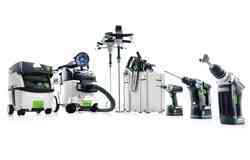 Whether in furniture manufacture, building renovation or timber restoration. 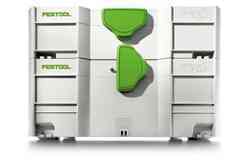 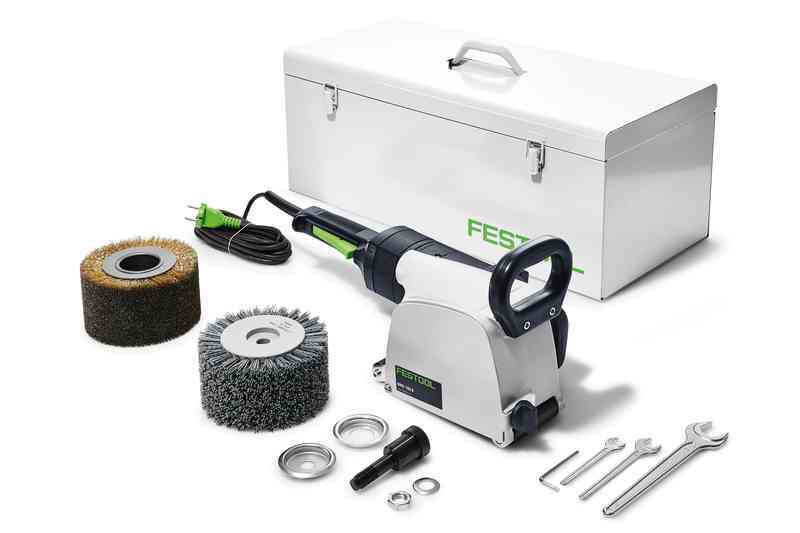 The 1500-watt motor ensures efficient material removal, while the MMC electronics and infinitely adjustable speed enable the work to be adapted to the material. 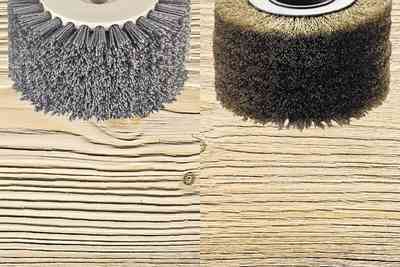 Texturing, intermediate sanding and smoothing – with simple brush changeover and a single tool. 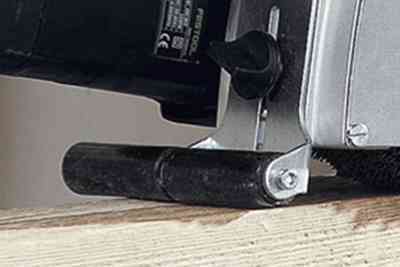 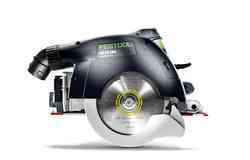 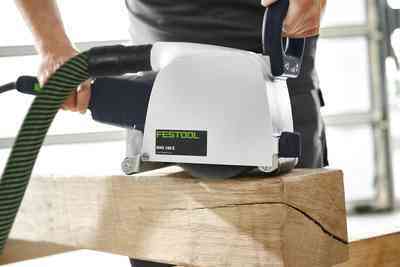 Prevents sanding through: The adjustable supporting roller enables the texturing depth to be set precisely. 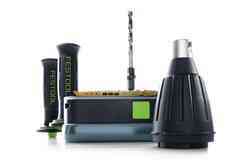 MMC electronics for work adapted to the material. 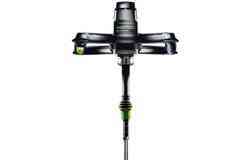 With temperature monitoring and overload protection for a long service life. The powerful 1500-watt motor reliably provides a high traction and high material removal capacity in record time. 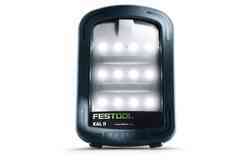 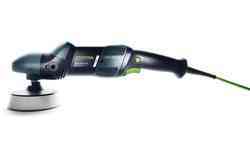 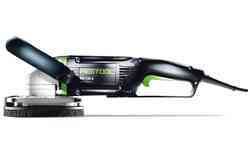 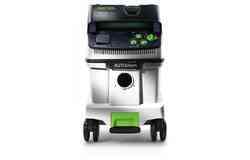 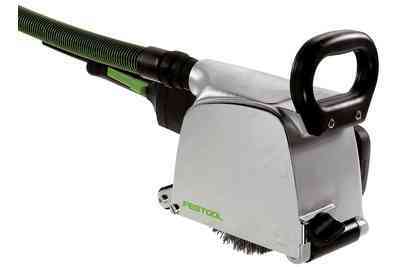 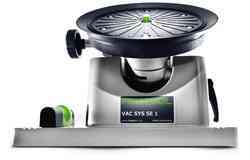 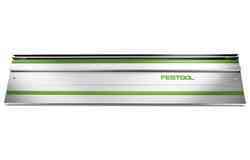 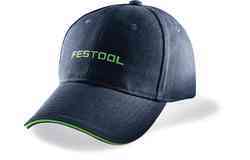 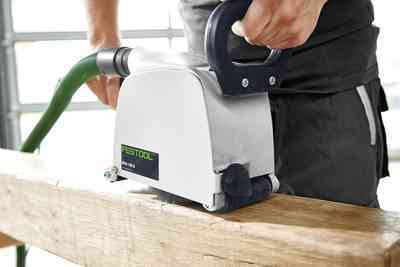 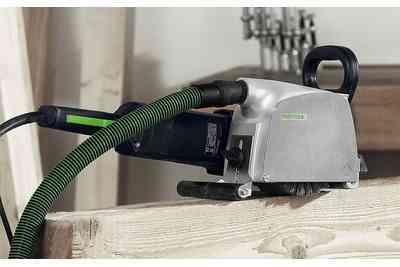 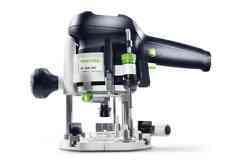 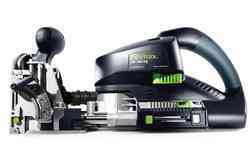 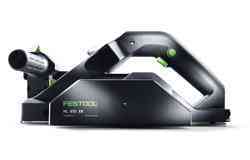 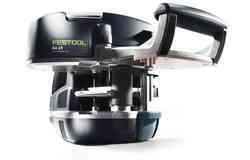 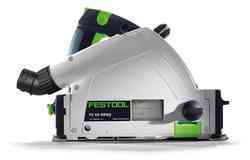 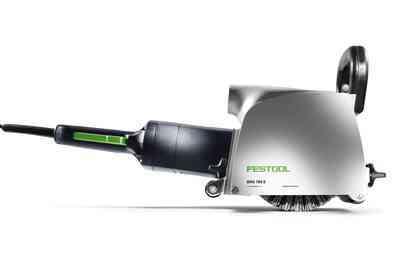 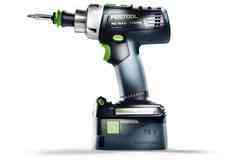 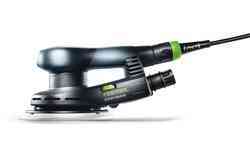 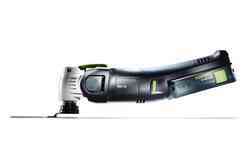 Festool mobile dust extractors with a 27 mm and 36 mm suction hose diameter can be connected to the brush machine via the extractor connector. 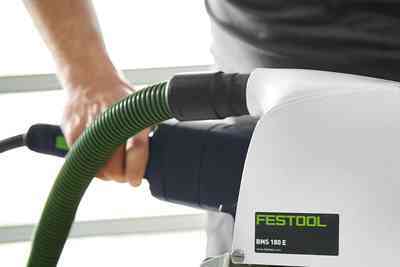 For clean air and a healthy working environment. 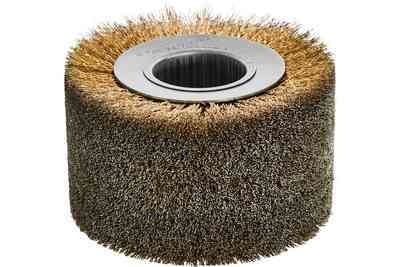 The supporting roller enables the texturing depth to be set precisely. 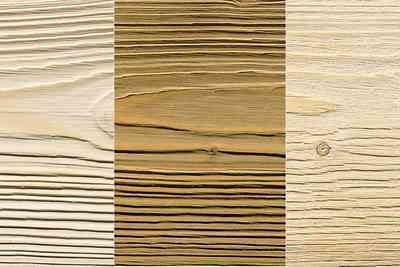 Perfect working results for texturing, intermediate sanding and smoothing the most diverse range of materials thanks to MMC electronics with infinite speed adjustment. 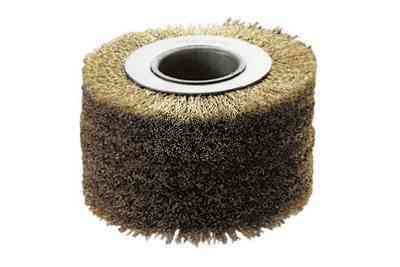 No loss of time thanks to quick and easy brush replacement. 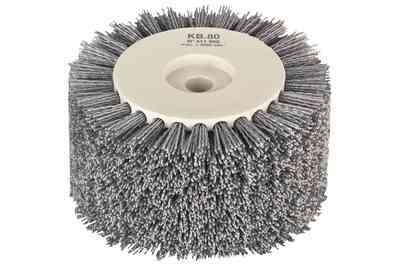 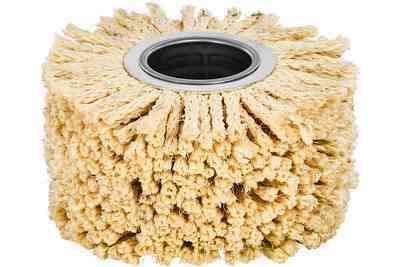 Two brushes are included in the scope of delivery for texturing or intermediate sanding.